I guess I’ve become somewhat of a power bank connoisseur lately. 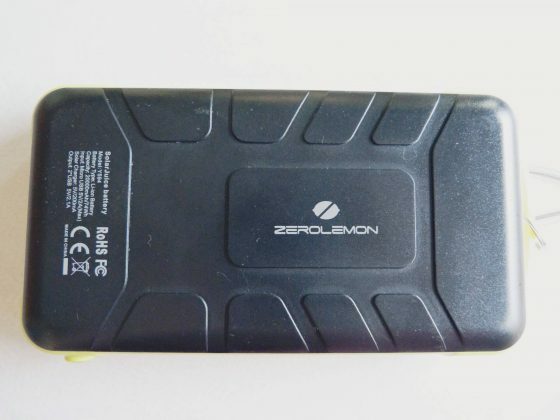 The Blitzwolf 10,000mAh power bank has remained my favorite thus far, but can ZeroLemon’s rugged offering topple the Blitzwolf from its pedestal? Let’s find out. The first thing I noticed about this beast is the weight. Although the website notes that it’s only 483g (1.06 lbs), it feels more like two pounds. Keep this in mind on your next backpacking trip. 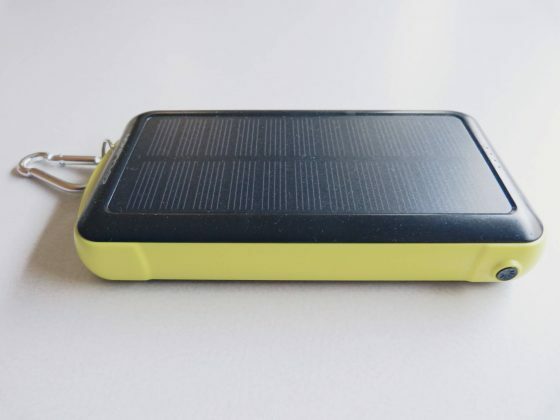 While it packs a lot of power into a portable unit, and is able to charge with solar power, it is heavy and you might have to literally weigh the options if you have a weight limit. The power bank features a USB 1.0 port, one USB 2.0 port and one microUSB input port. Kind of disappointing to have a USB 1.0 port on a device, but hopefully this battery will get upgraded over time. 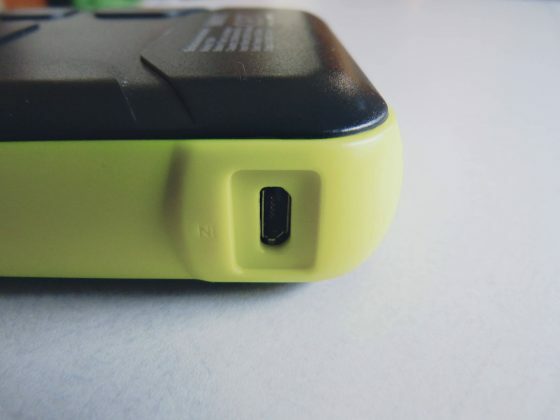 The battery is rated as anti-explosion with over a thousand recharge cycles over its lifetime. The solar panel features monocrystalline silicon cells, which have the highest efficiency rates due to being made with the highest-grade silicon. These solar panels are also space efficient and have the longest life of other solar panels, with most manufacturers putting a 25-year warranty on monocrystalline solar panels. The power bank is also rain resistant, dirtproof and shockproof, so it can handle camping trips and hiking with ease. 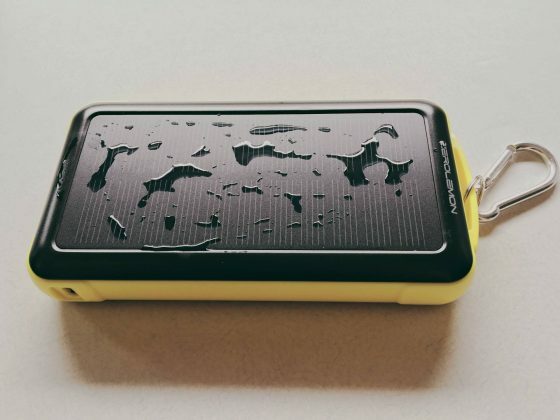 Speaking of camping, this battery also has an LED light in the front, so you can use it as a flashlight. Just long press the button for a second, and the LED will light up. 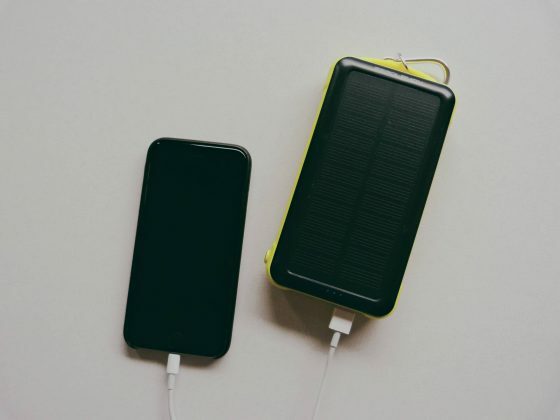 Charging the battery with the solar panel takes about eight hours, so remember to leave it out in the early morning to catch those rays all day. Charging from a standard power outlet takes roughly half that time at four hours. 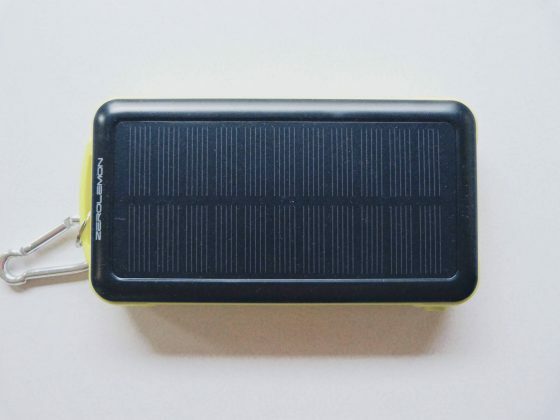 Nevertheless, the solar panel definitely gives it an advantage over other power banks. 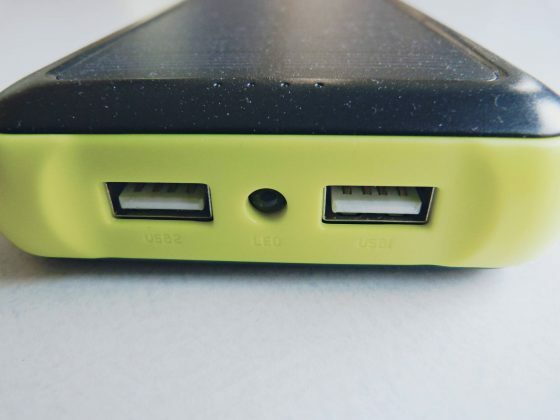 Like other power banks, it automatically turns itself off when you unplug your phone or tablet, so you don’t have to worry, wondering if you remembered to turn it off. The power bank also has a carabiner, to hang it from a tree or the outside of your backpack. 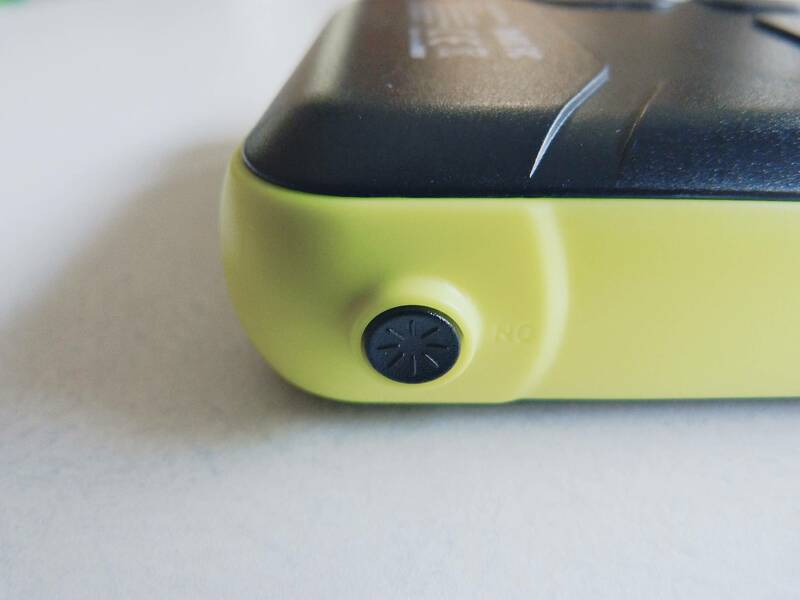 If you’re an outdoorsy person and constantly going on camping trips and hiking excursions, I highly recommend this battery. It will serve you well. 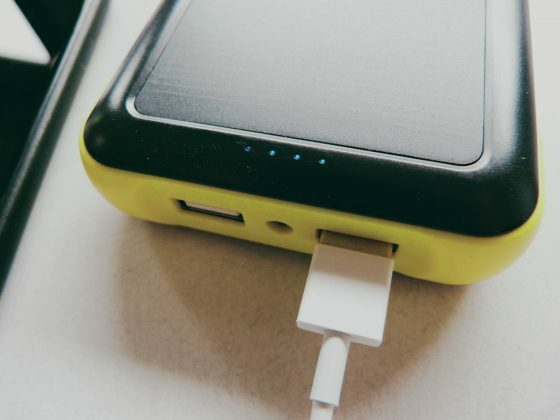 For the non-outdoors among us, I still recommend it for the whopping 20,000mAh capacity. You can buy the power bank on Amazon for $39.99. (Affiliate Link). Come back to this article and post a screenshot in the comments to prove that you “liked” it. That’s it! The contest will run for a week, and end on June 21, 2016, so enter now! The winner will be picked randomly.